You might be wondering why I am writing a blog post about #zerowaste if what we do is dancing ballet? Because our feet dance on an earth that is not ours, it is just hosting us and we need to be respectful of it. Because we dance carrying our babies, the future of humanity. And if we love them, we want them to live in a healthy and safe place, where the air is nice to breathe and water clean to drink. So. Sunday was #earthday and the best way to celebrate it is to make Earth Day EVERYDAY. I try to do this the most I can. And I know it is TRULY hard, especially when you have kids, time is limited and temptations are many. But we ALL can do something to respect Mother Earth. Kids grow way to fast. It’s a fact. And sometimes you spend lots of money for a gorgeous dress that your little girl will wear, if you’re lucky, 3 times. 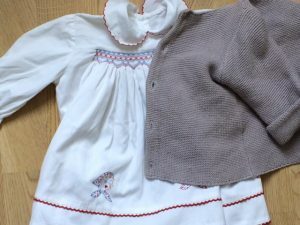 There are plenty of second hand shops that sell the most beautiful outfits (and toys, nursery stuff too), which have been treated so very well that they seem new. 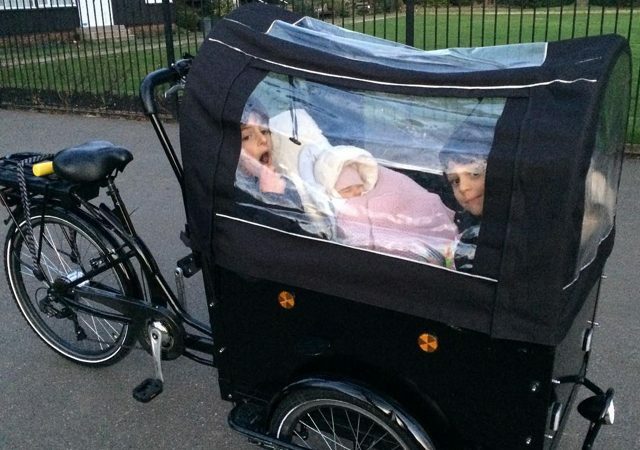 These shops do good for the environment and for your wallet. And don’t forget to donate the clothes back, once your baby has outgrown them and you’ve been taking nice care of them. When a new baby is born, everyone visits bringing the best clothes or toys, because we truly love the mum, dad and their new addition to the family. And this is great! But what about the gift of an experience, which is guaranteed 100% plastic free? – visit the newly parents with a delicious homemade cake or lasagna, that will save time for the parents to cook (ahhhh… how amazing in this time of life!) and will for sure do good for both mum and baby! 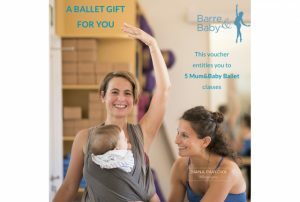 – Gift a Barre&Baby pack to your friend! Honestly… why not? Our Gift Card are 100% plastic free! 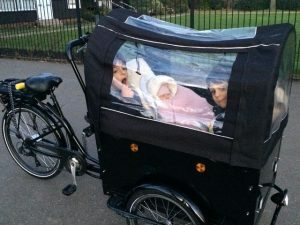 Especially now, that the weather is coming toward us, let’s go out 10 minutes earlier to walk to a place instead of driving or using public transport. Mother Earth will thank you. Your body will thank you. Your mind and spirit will thank you. I still see too many plastic bottles thrown in the non recyclable bins and too much food thrown together with the recyclable items. It doesn’t cost us much, especially once we’re set up with our organised recycling bins… just attention and willingness to do it. So now you have 4 easy ways to start taking care of our planet. No more excuses. 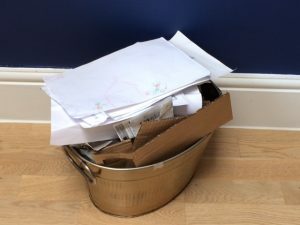 If you want to go deeper in your “cleaning up” journey … these are other examples that I’ve incorporated in our life… they are all feasible, trust me! With some organisation and determination. Sometimes our projection of work is overestimated. Yes, it takes a bit more time to put a laundry on than throwing things in the bin… but hey, I’m sure you’re already trained on a super quick laundry set up right?! I do it every week. The kids love it. For them is an opportunity to get to see, choose and touch the food, get to know the veggies before they get into the plate and how much they value… they love to help (and to taste especially!!) and it is part of our routine. Watch and see how much plastic you’re saving just buy making a vow to never use or buy a plastic bottle for 1 month. You’ll also discover there are water refills places hidden around London… but we should definitely ask for more!!! Marsiglia soap, Castille soap, … are all amazing for you and your baby’s skin. The most natural soaps, organic, free of chemicals are the best. For the home (vinegar, bicarbonate, marsille soap… ) and for your body (argan, almond, coconut oil, natural soaps, essential oils)… no one need to be a scientist to make them! Try it. For a day. And then for a month. See how it goes and think how you can incorporate more actions to take care of the planet, in your own lives. Even now, as mothers. We are all responsible. We all can make an impact. And please let me know! I’d love to hear more recommendations, suggestions and thoughts! Our life it’s a learning journey.